Welcome to the 23rd episode of The Author Hangout, a “Hangout on Air” designed to help authors, especially self-published and indie authors, with marketing their books and improving their author platform. Authors struggle with various aspects of marketing and we are here to help! 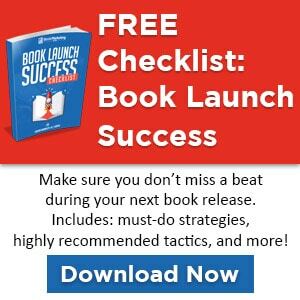 Building an author platform is an important part of of a long-term book marketing plan. One of the ways that you can draw readers in and establish a platform is through consistent blogging about your topic if you’re nonfiction author, or about your writing and other books if you’re a fiction author. 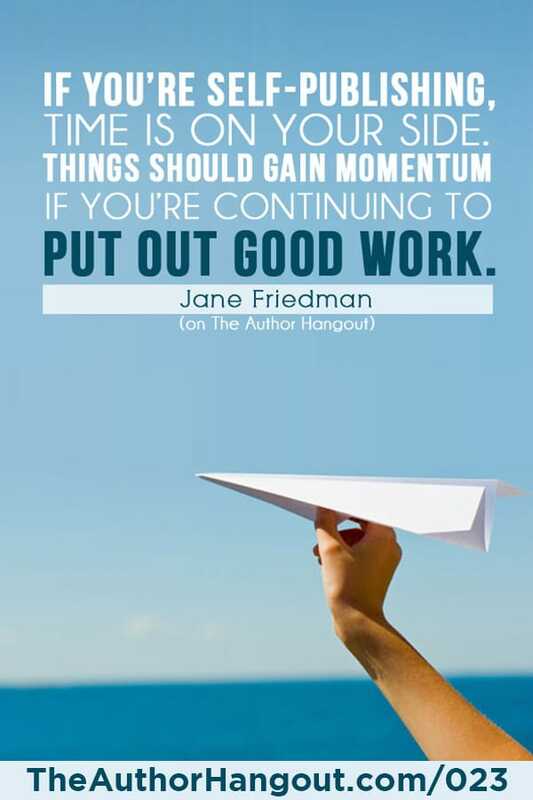 We were joined by Jane Friedman, who helps authors with marketing and publishing. 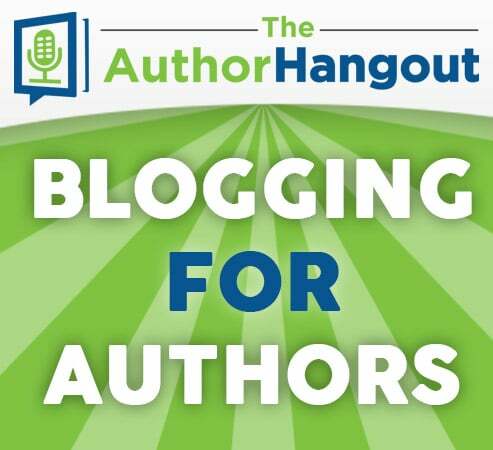 She discusses building an author platform, including the struggles authors face and what the key components of a platform are, tips for blogging for both fiction and nonfiction authors, and what she would do if she started as an author today. Scratch Magazine – Jane’s magazine about writing, money, and life. Jane shared about how she got involved in the publishing world, and how she began helping authors. Be sure to listen to the interview to get this insight and background on Jane. Why is building an author platform so important? Why do you think authors struggle with the idea of a platform? 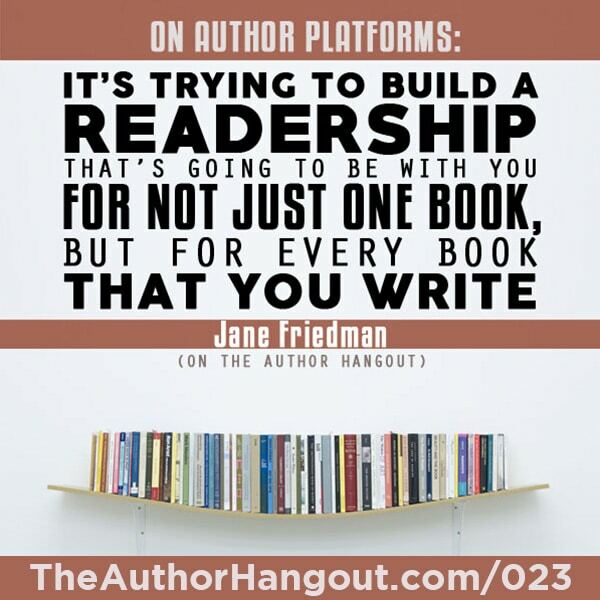 What are the key components of an author platform? Is it formulaic or does it need to be tailored to the author? How can authors set up their website? Can authors do it all? Do they have to do it all? How can an author use blogging to help build their audience? What about blogging for fiction writers? How important is consistency in blogging? Does the consistency help potential readers to engage with you? What common issues or problems are authors facing today? If you started as an author today, what would you do?